On behalf of Alexandra and myself, we would like to thank AAAF for the generous donation towards Alexandra’s hair purchase. Your financial assistance has been greatly appreciated. I believe because Alexandra has the option to wear her piece or not, she has accepted and embraced her Alopecia more. Hopefully one day in the near future, Alexandra and I can offer support, and inspire other people and their families to embrace, accept, love, and see the beautiful uniqueness of Alopecia. 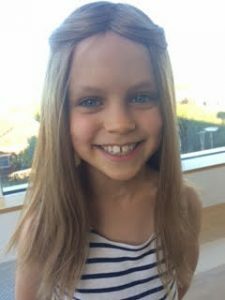 Faye, aged 10 from Tasmania won a specially donated children’s wig during out Wigs For Kids Competition in 2016. Thank you from the bottom of my heart! Our daughter is bursting out of her skin with excitement about getting her new wig!! I would just like to thank you all so much for accepting and approving my Wigs For Kids. I was so happy and went straight to the wig store to purchase my new wig!! They provided me with lots of helpful advice on how to take care of it and what to do when I want to apply heat. Thank you again for giving me this fantastic opportunity. Thank you so much to the team at AAAF. The wigs for kids program has been such a great support to me. I have never worn a wig before and was very hesitant about the whole thing, but having the wig has made me feel much better about myself. It has given me the confidence to step out and do everything that I want to do. I am happy to have found this organisation. Keep up the great work! As Alopecia Awareness week comes to a close I want to share how grateful I am to AAAF for providing money to “older big kids” for wigs. I was lucky enough to receive a grant and now have a new synthetic wig for summer. My new wig is much cooler to wear when the “heat is on” in summer. I have also enjoyed the videos during the past week which have been very positive and encouraging for Alopecia sufferers. over the past 5 years and the people I’ve met through having Alopecia and I want to say thank-you again for the support AAAF provide. Thank you so much! We honestly didn’t think our daughter would qualify, we are very grateful. 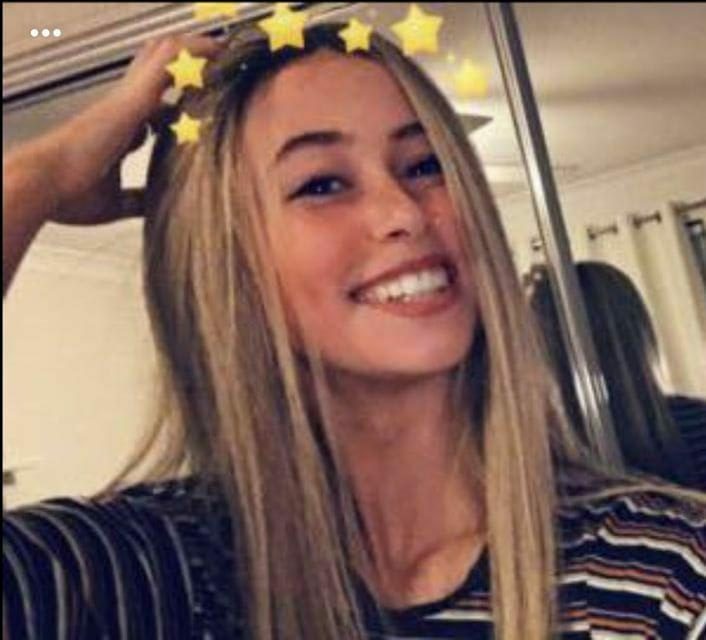 You have made her day!!! She is so happy and now looking forward to the formal!! We very much appreciate your acceptance of our application. It certainly assists with the financial cost of continuing to provide our daughter with her hair/wig. As I’m sure you would appreciate, we’d do anything to reduce the psychological affect alopecia areata has on our children and one way to do this is for them to have a wig so that they have choices about how they look. Once again THANK YOU! Thanks so much for accepting my application for the Wigs for the Biggest Kids Program. I was thrilled with your most generous grant. I am delighted to advise that my new hairpiece has been ordered. I have had a complete change of colour from Brown to Blonde. As I do Dancesport, it will be interesting to see the reaction of my friends. Thank you so much. I’m looking forward to choosing my new wig with renewed confidence. I’ll keep you informed of my progress. Many thanks to the AAAF organisation for granting me the $700 wig voucher. For many years I have anxiously watched my hair gradually recede until it was getting to the point where I could no longer hide it. I found Pacific Hair Studio online, made an appointment and had a consultation with Helen. She helped me to see that there was a solution for my particular problem and told me of the $700 grant. I have since had my piece made up and very happy with it. As I go about my life, feeling so much more feminine and confident, I am more than willing to share my story with those who may be interested as I know the anxiety and stress living with this problem has caused. There are caring people with much knowledge and practical solutions who can be of great assistance and for that I am very grateful. A big thank you to the AAAF for their latest initiative – Wigs for Biggest Kids. 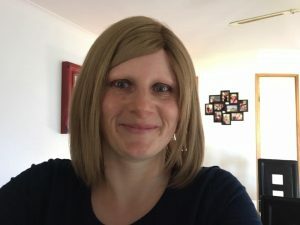 It is great that different age groups have been invited to apply for grants towards a wig purchase over the last couple of years. I used my grant towards a purchase of a human hair wig from Hairific at the RAH. The service I received from Christine was outstanding. I am so pleased with it and have had many favourable comments.